52.5% Organic Hemp 42.5% Organic Cotton 5% Spandex. 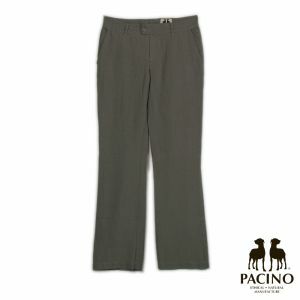 Soft , breathable, hypoallergenic fabric. Acts as a second skin all day long.